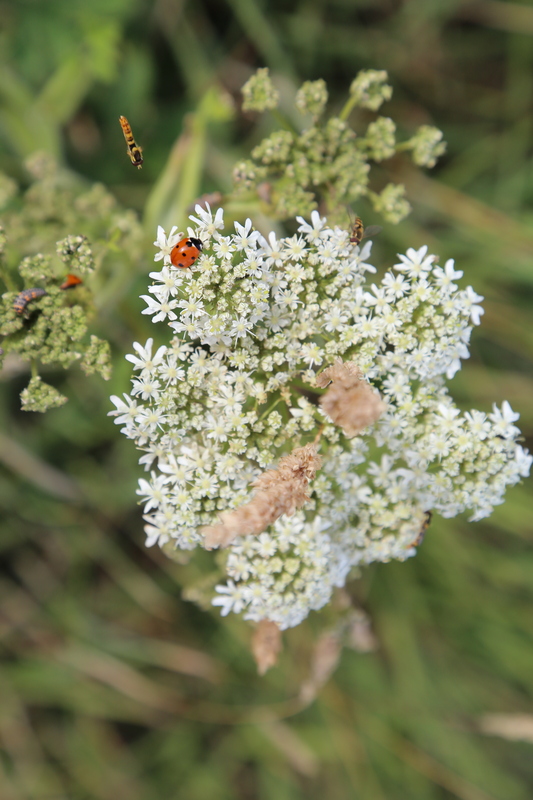 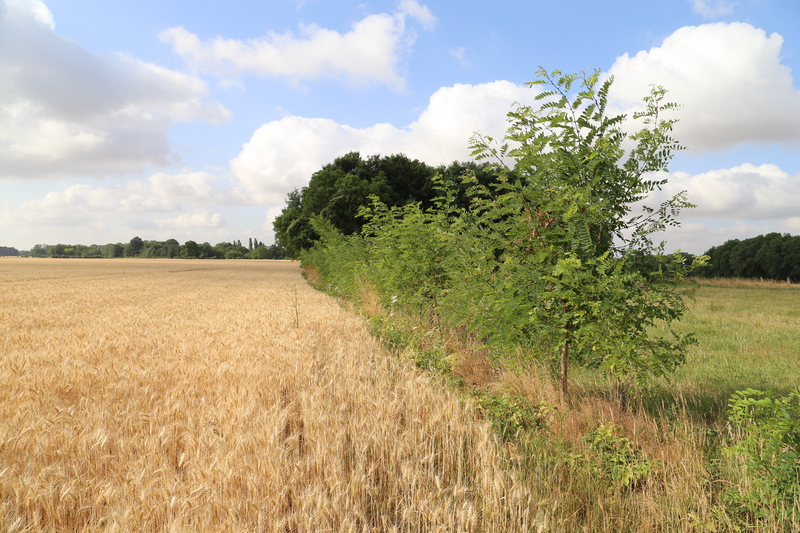 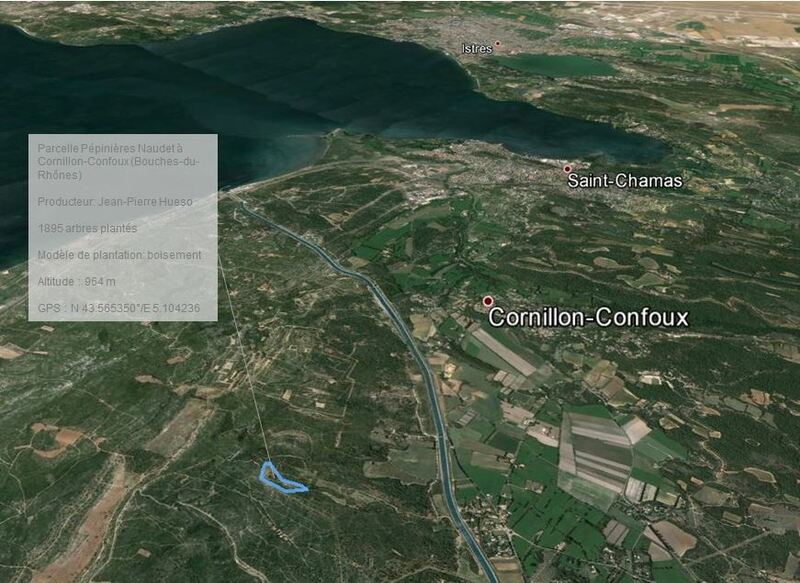 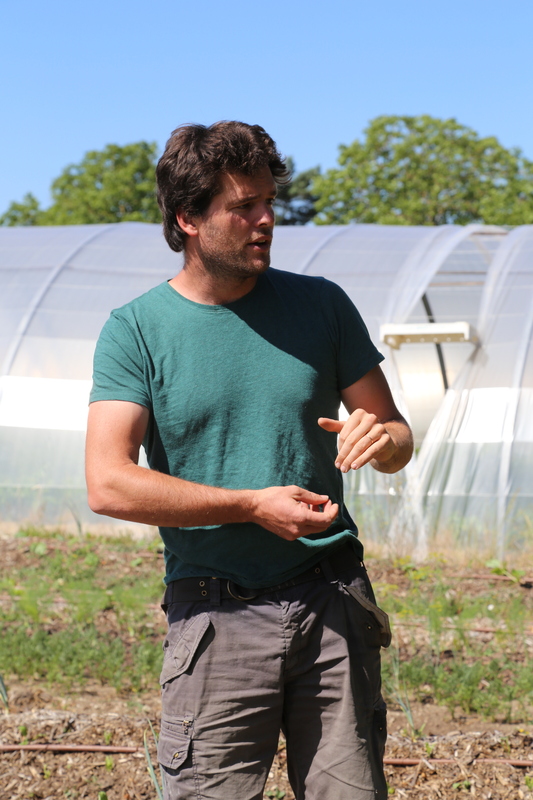 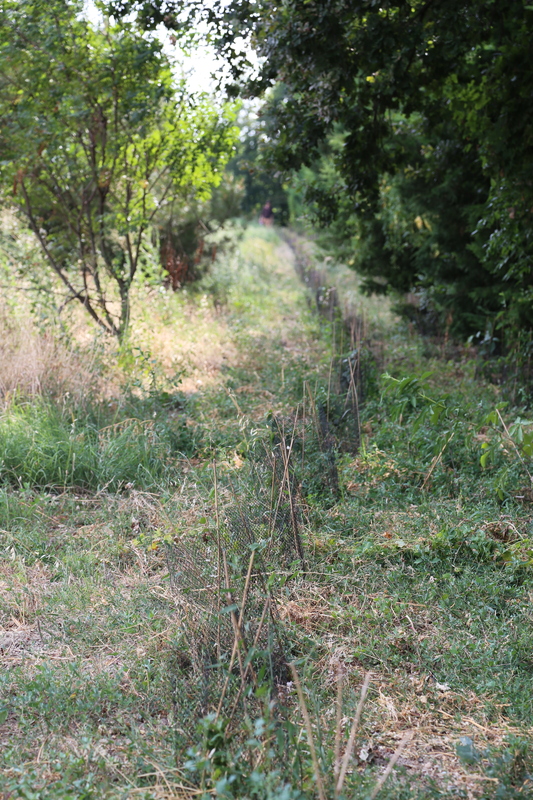 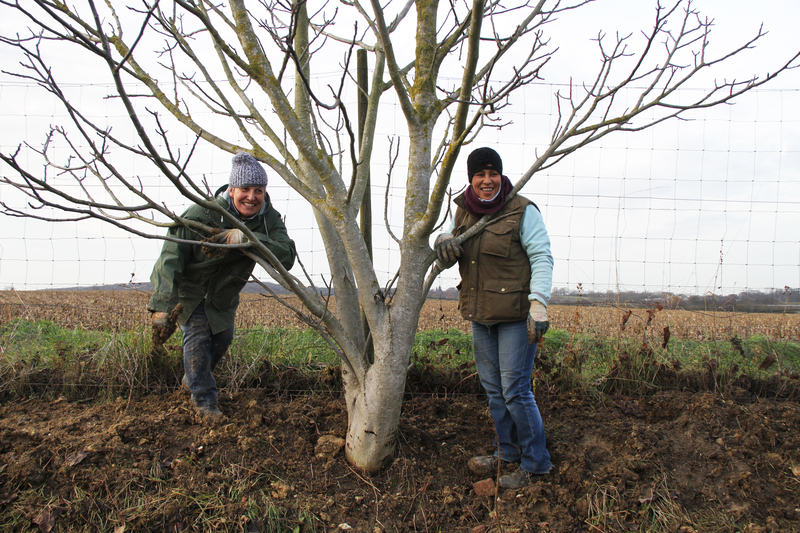 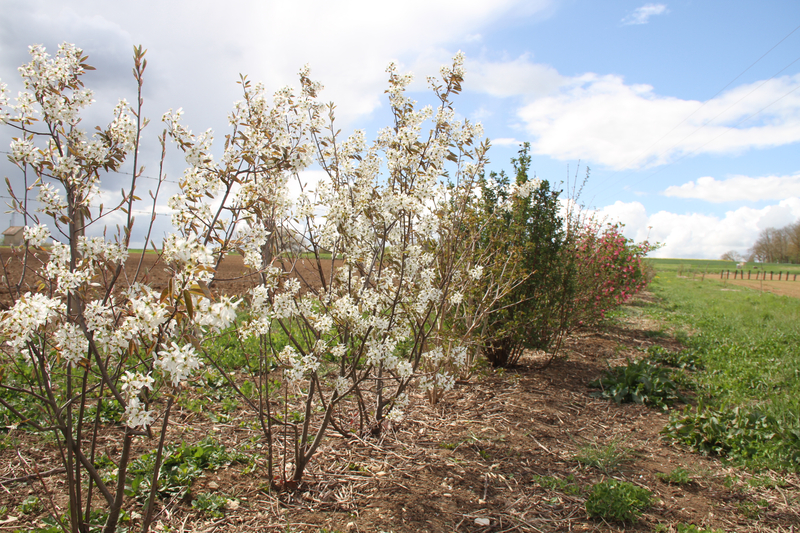 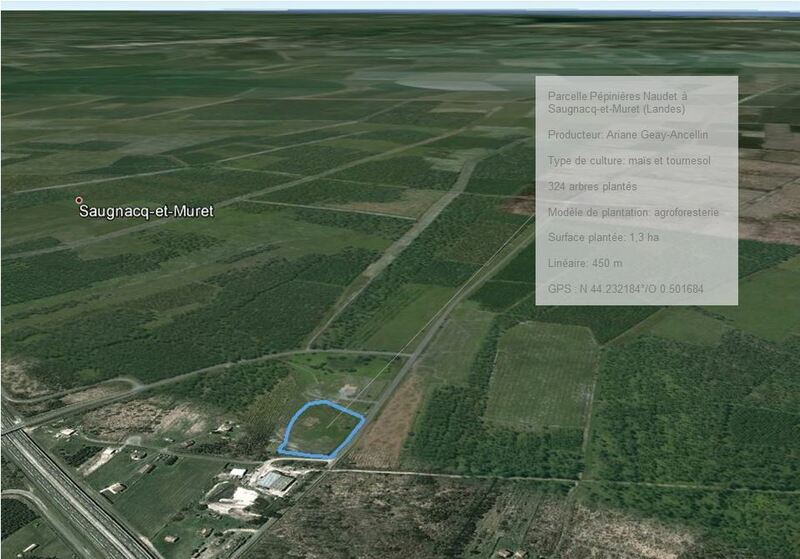 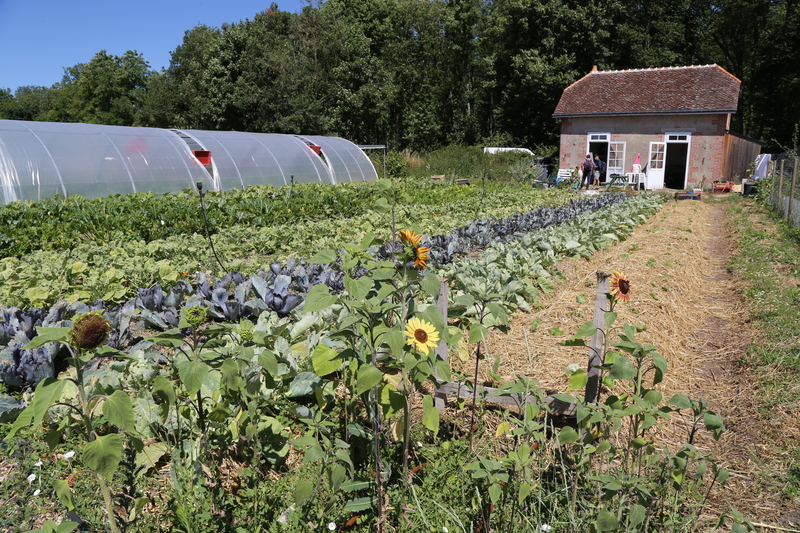 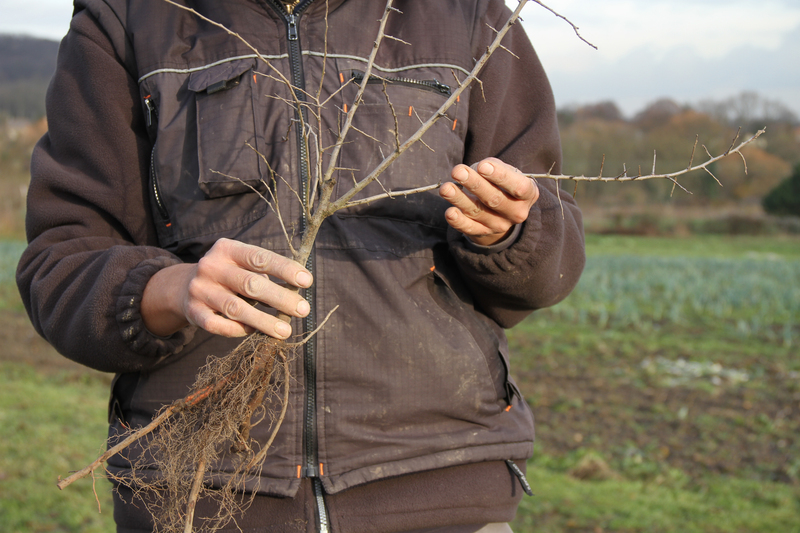 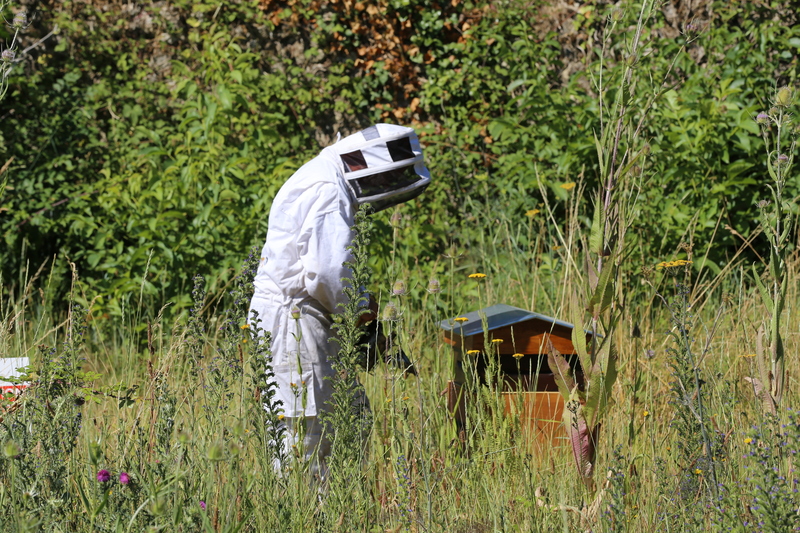 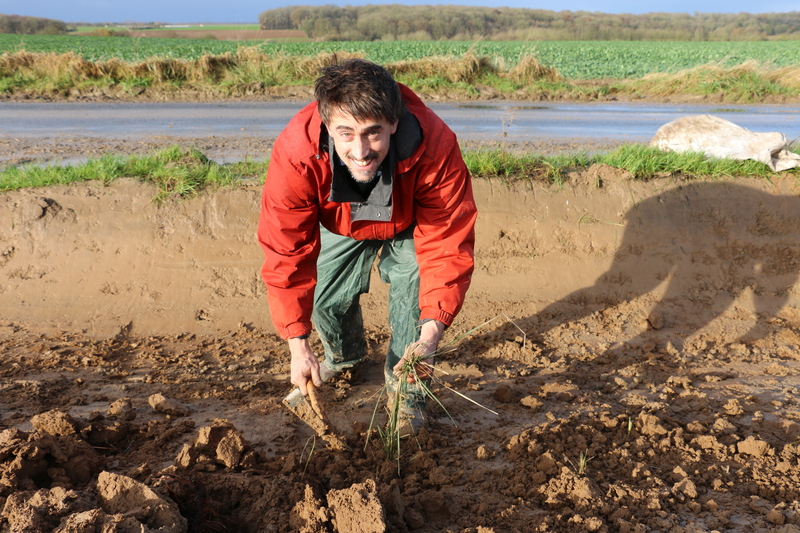 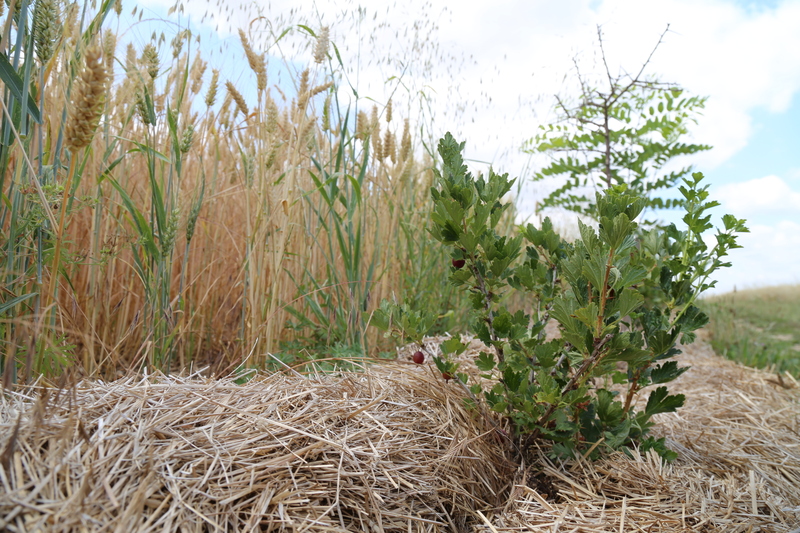 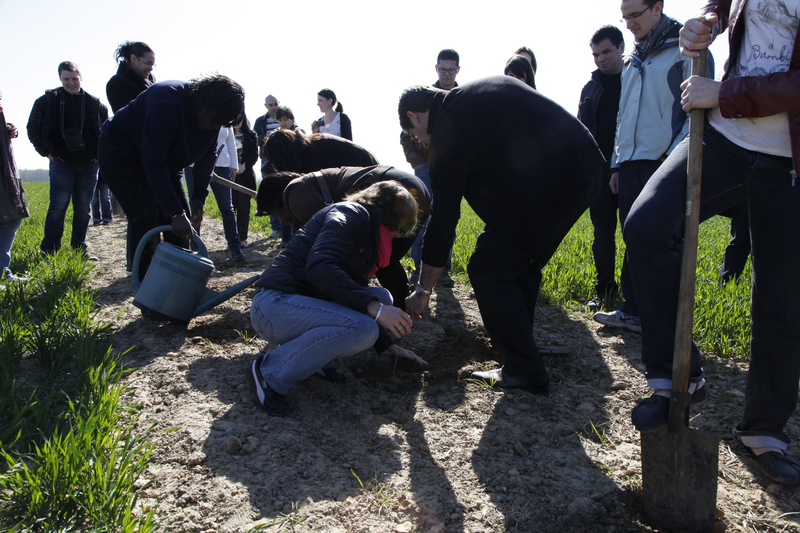 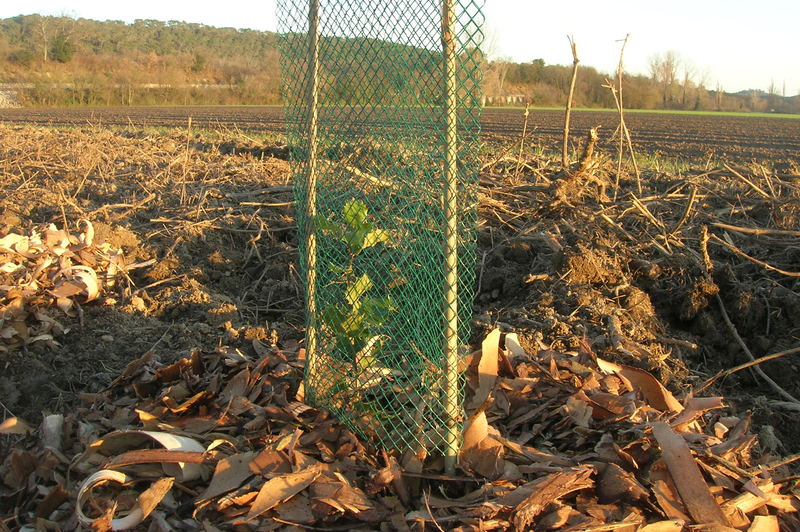 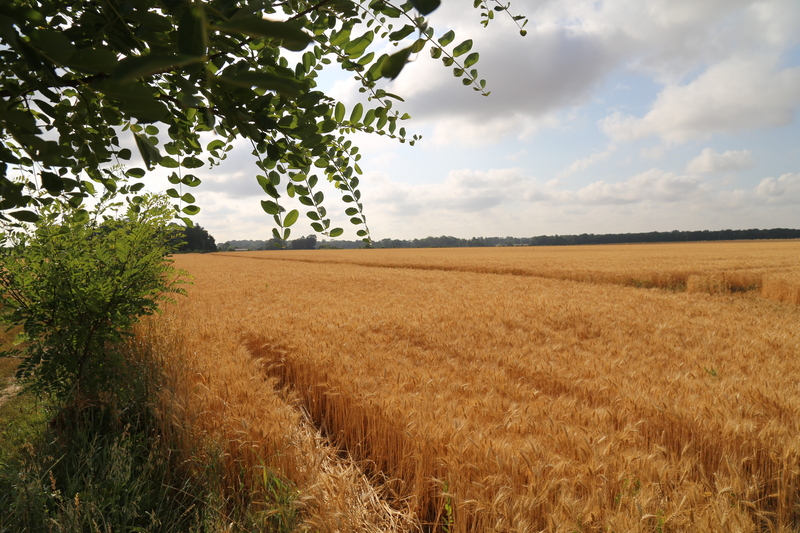 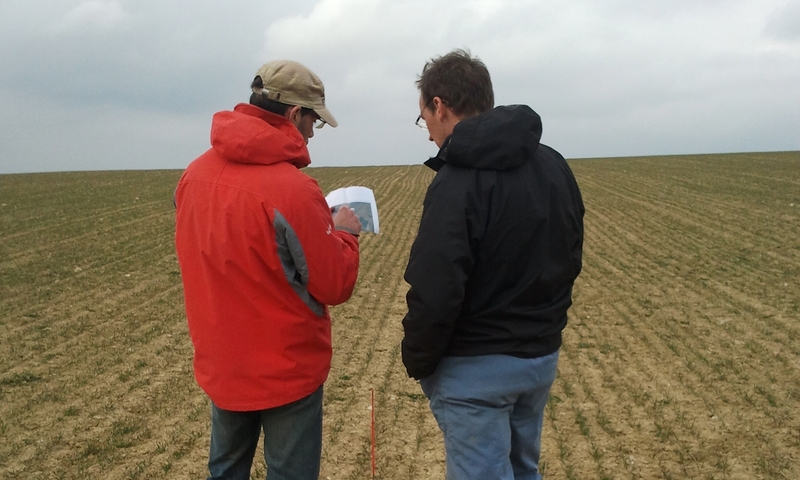 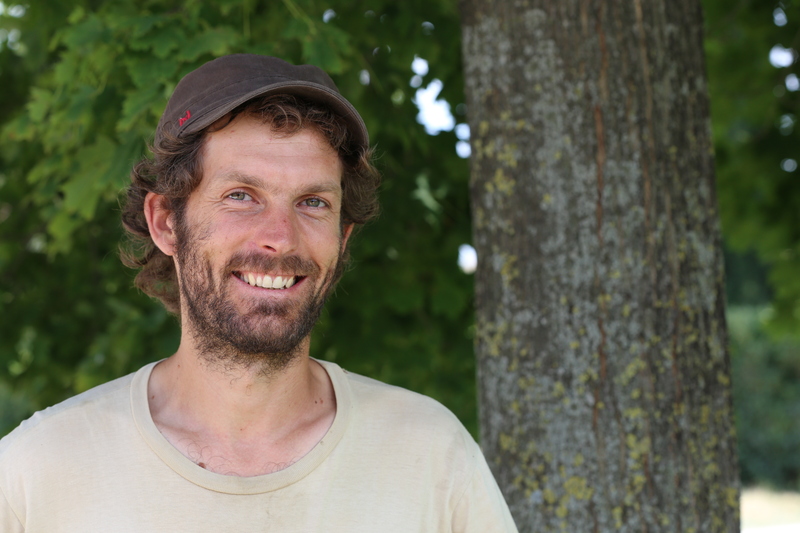 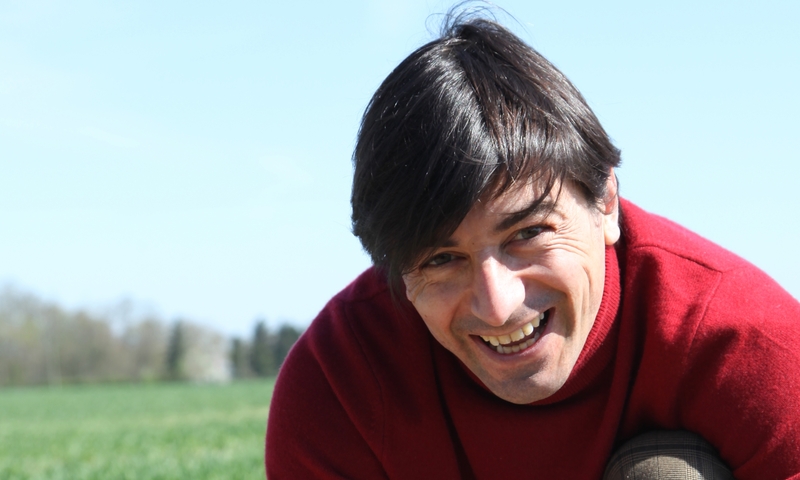 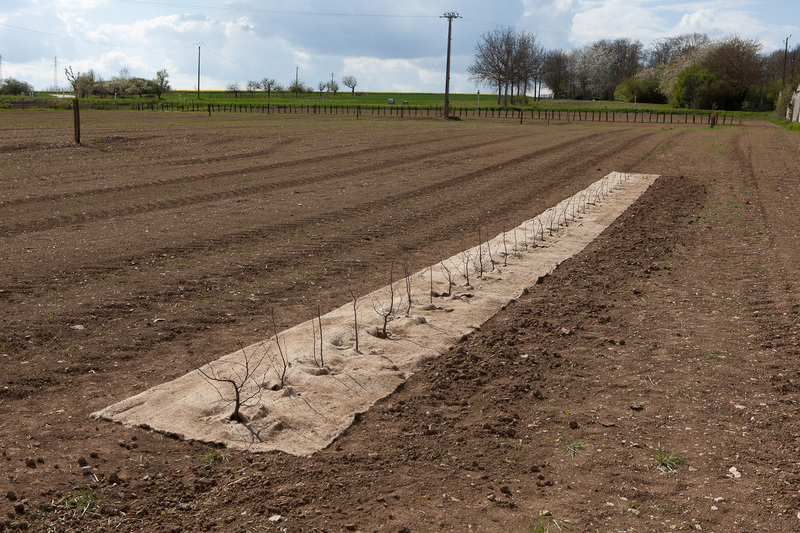 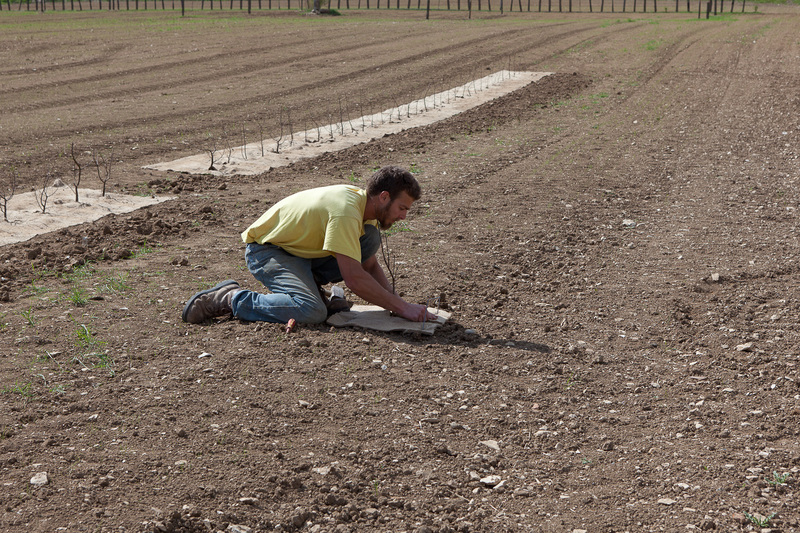 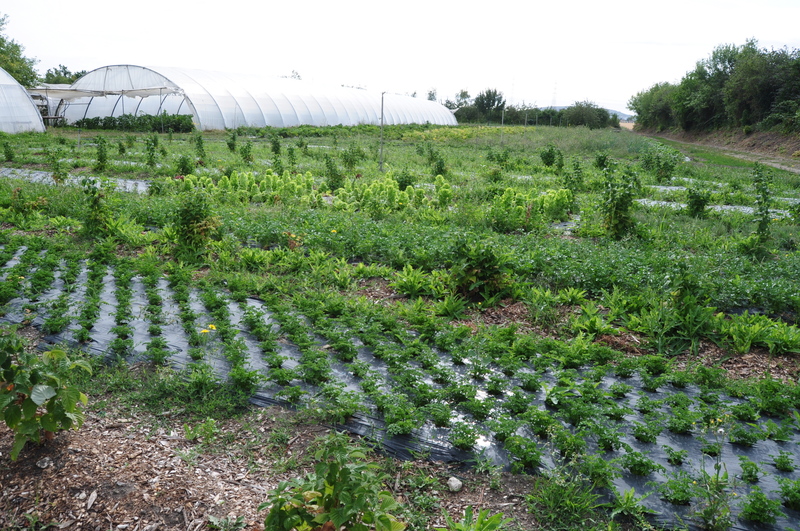 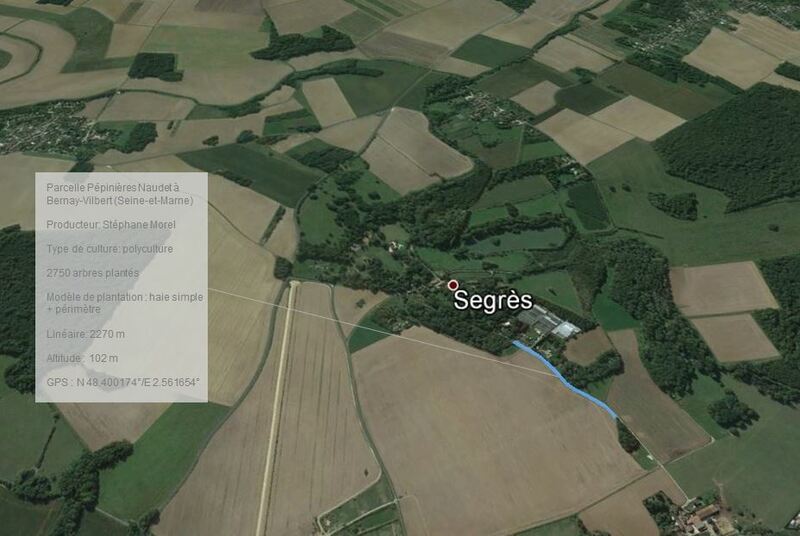 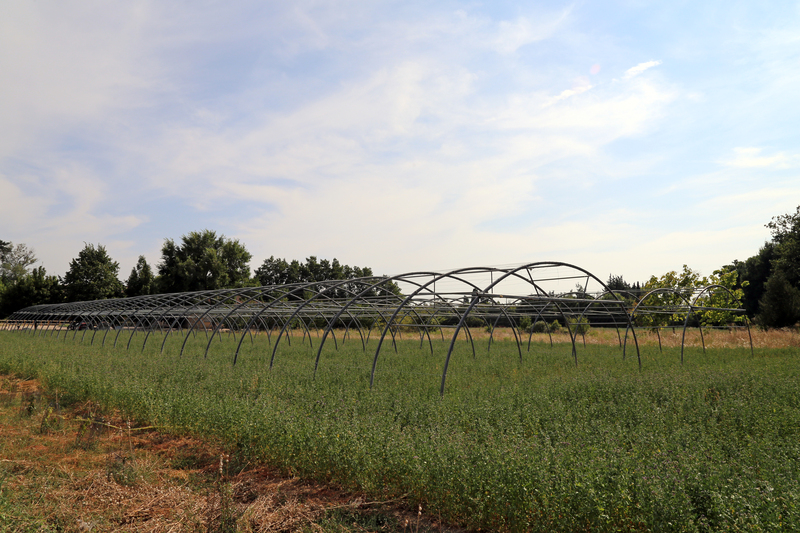 PUR Hexagone is a program aiming at planting tres and shrubs in parts of France, in close partnership with farmers and land owners willing to improve their crops systems through agroforestry. 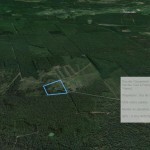 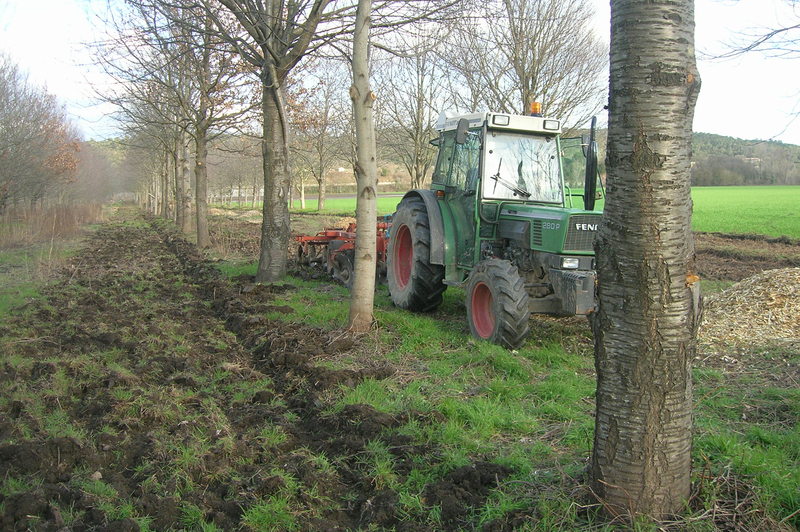 Trees lost their importance in agrisystems in the 60s-80s due to intensive restructuration. 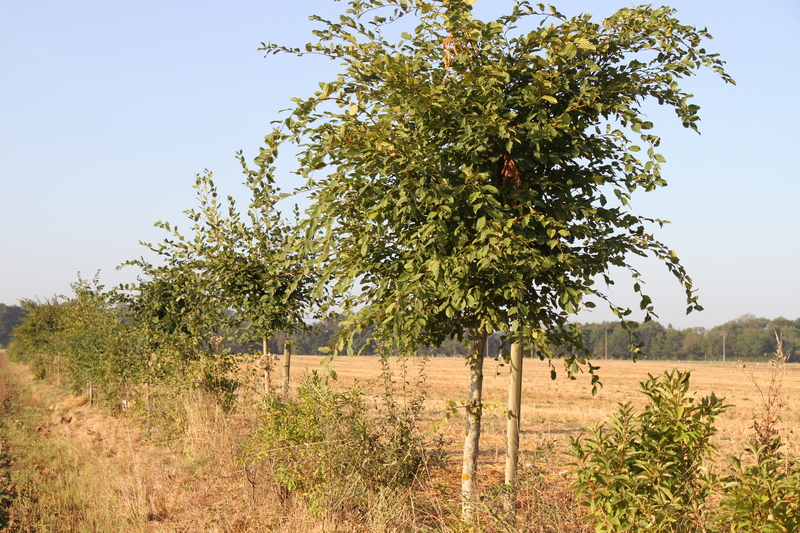 If agroforestry is now recognized as a 100% agricultural practice, this was not the case about 10 years ago. 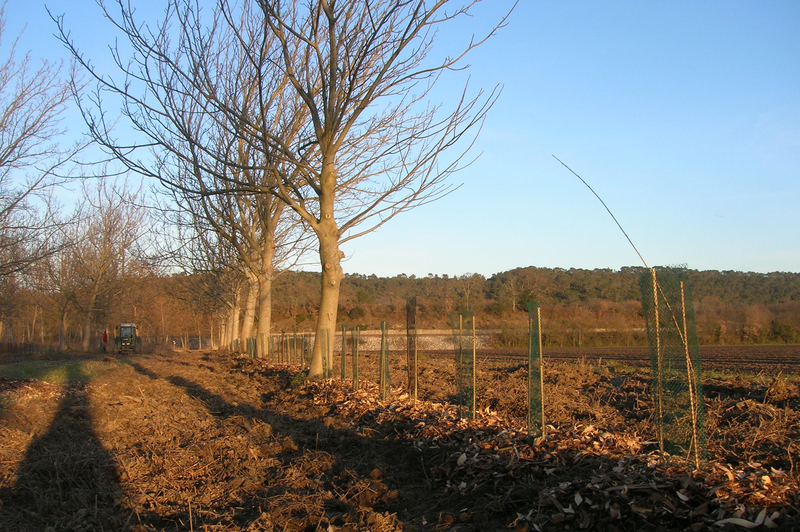 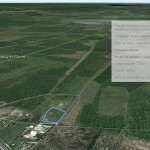 It was not until May 2010 that regulatory measures were taken to encourage tree planting in crops. 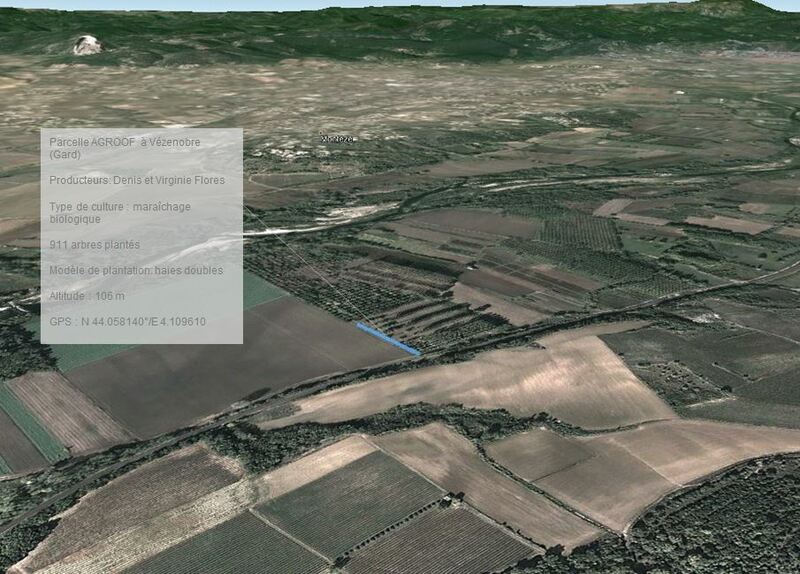 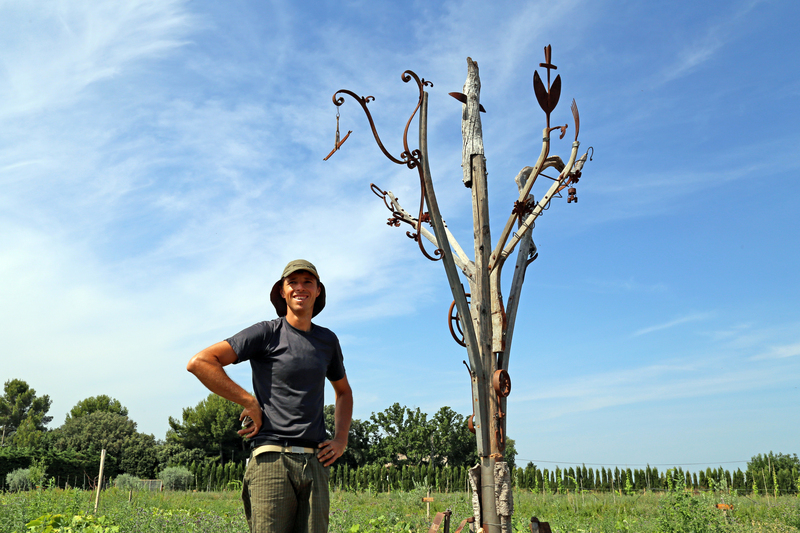 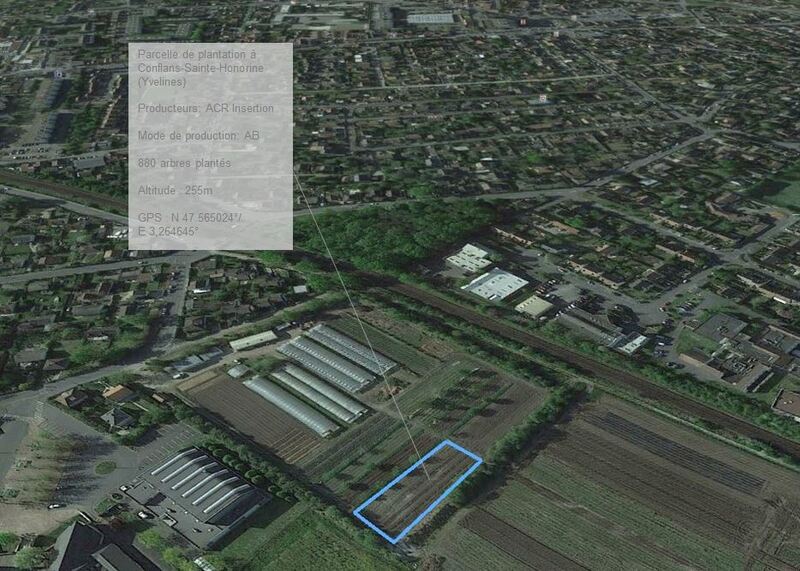 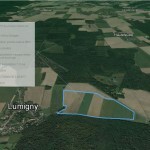 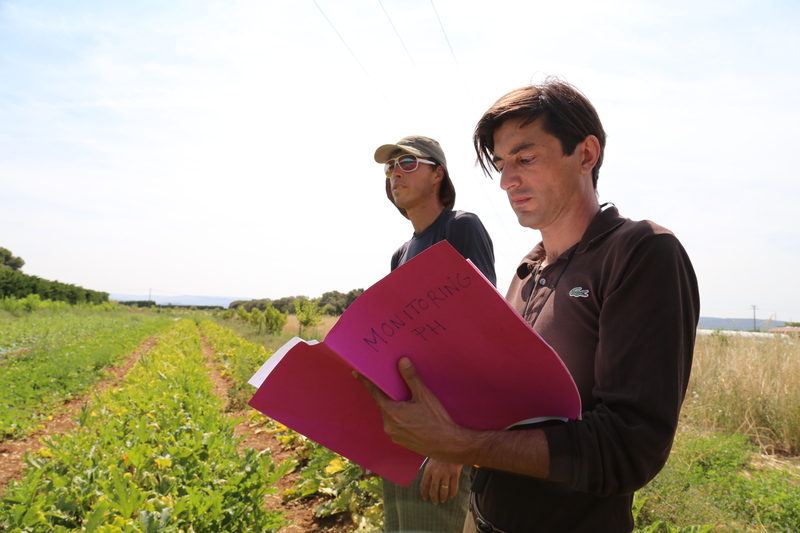 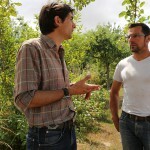 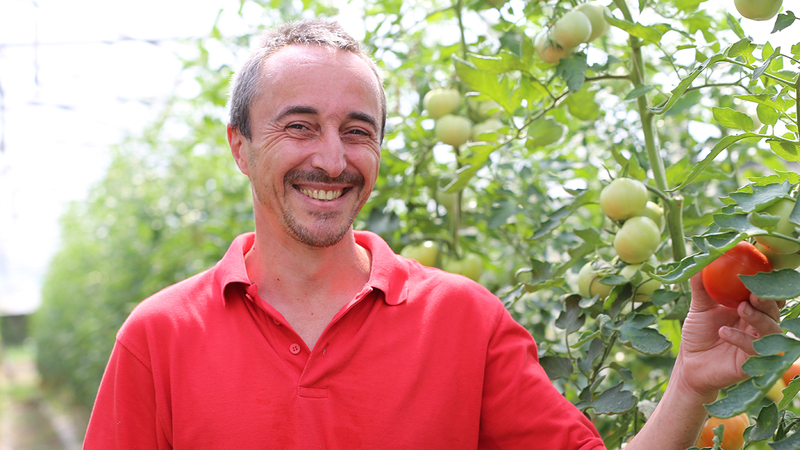 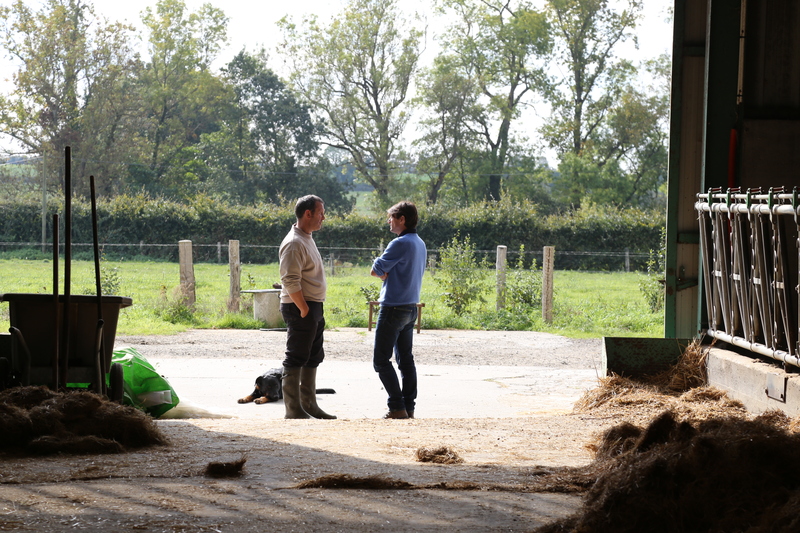 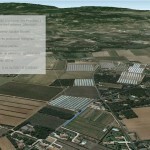 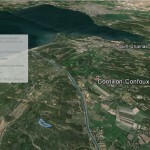 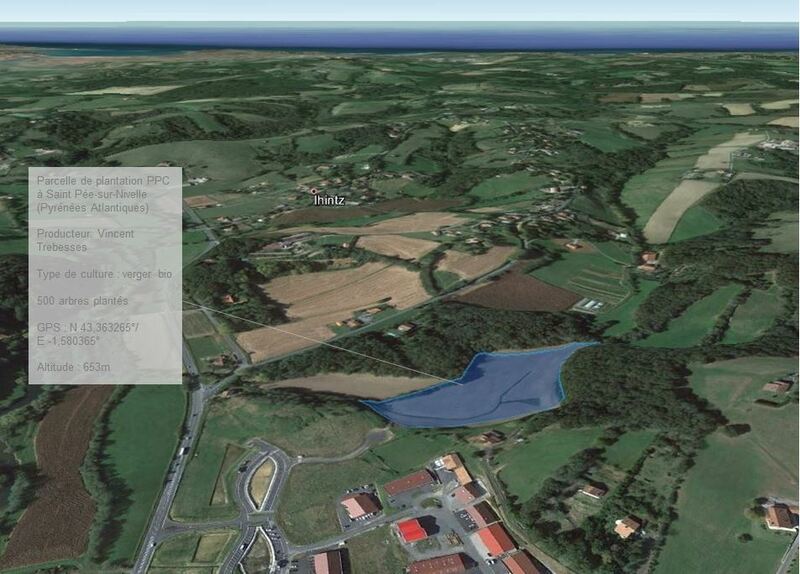 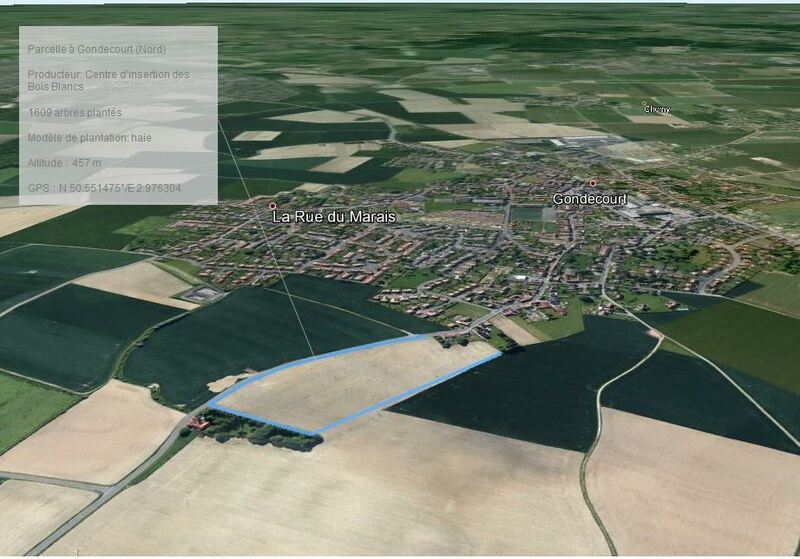 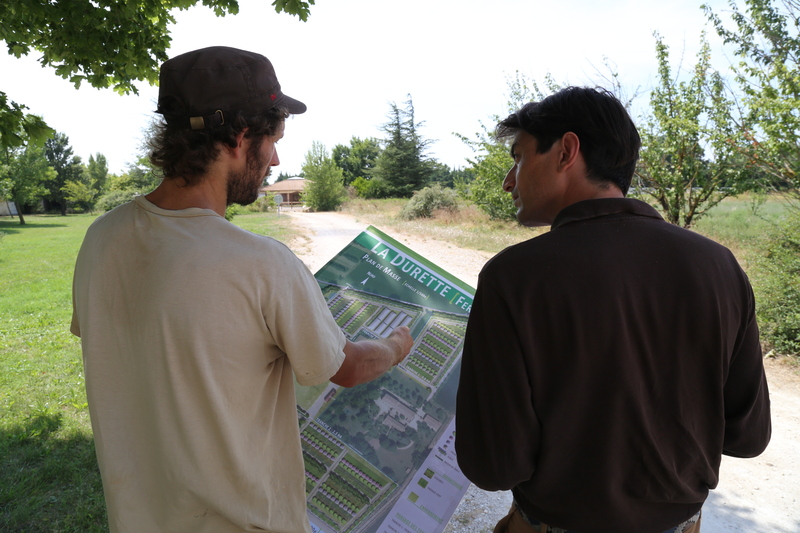 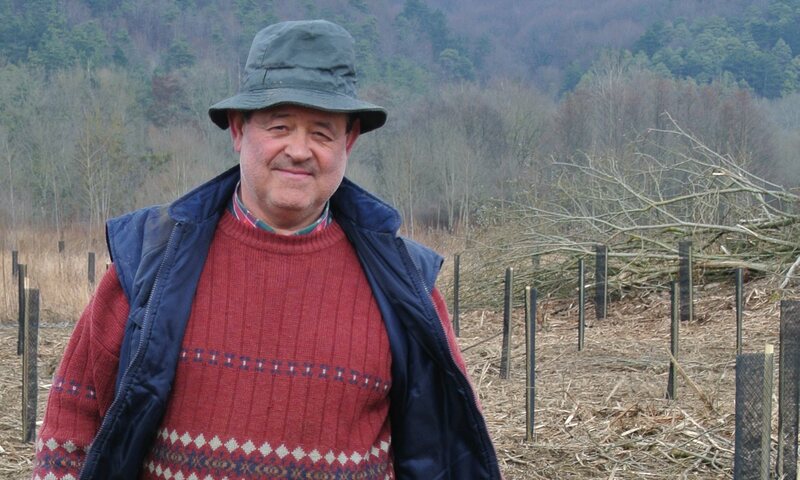 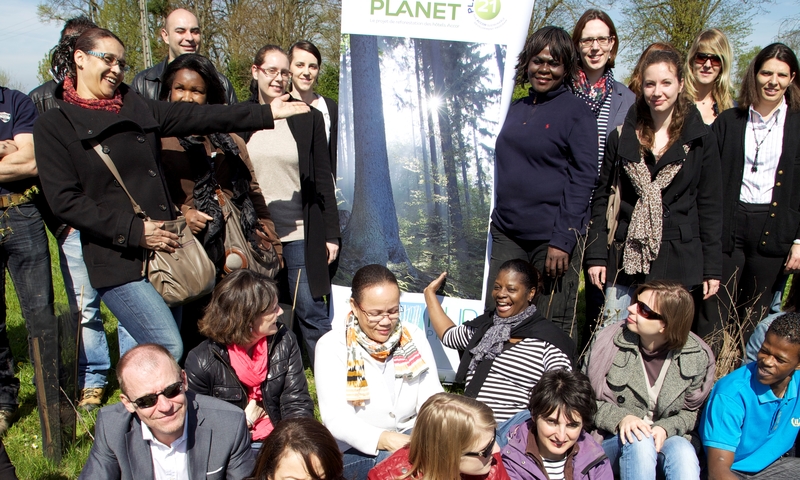 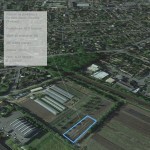 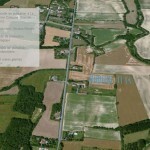 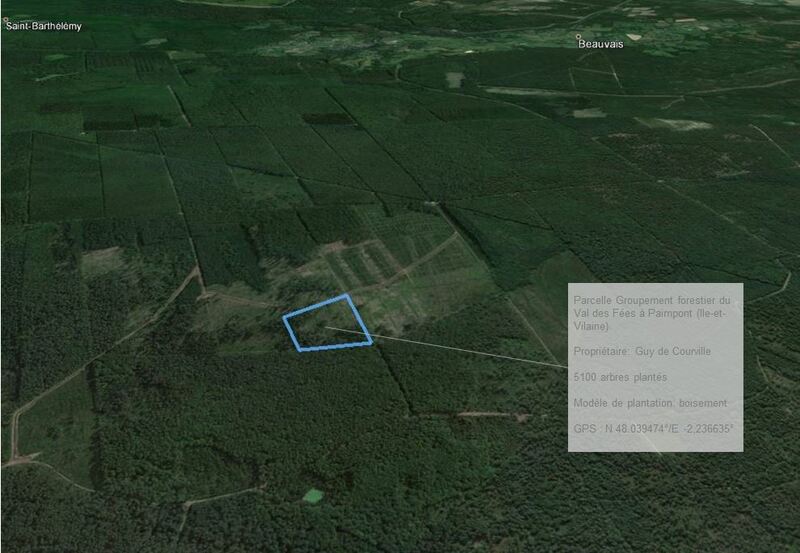 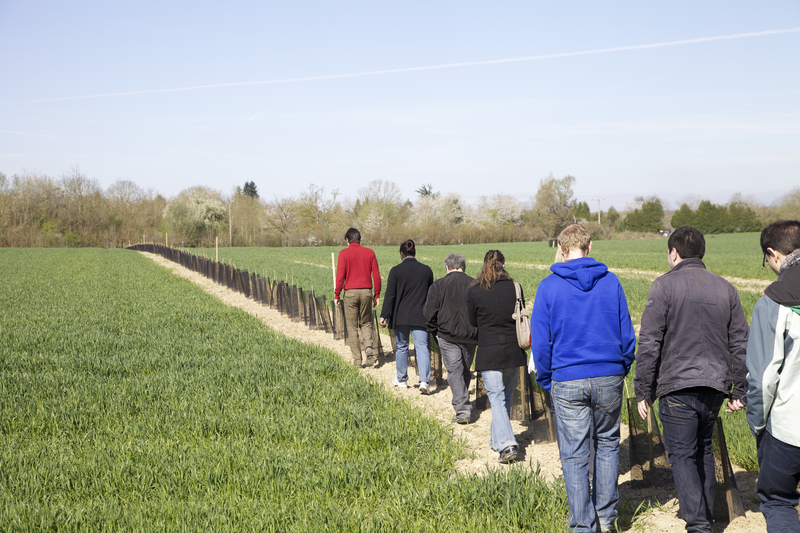 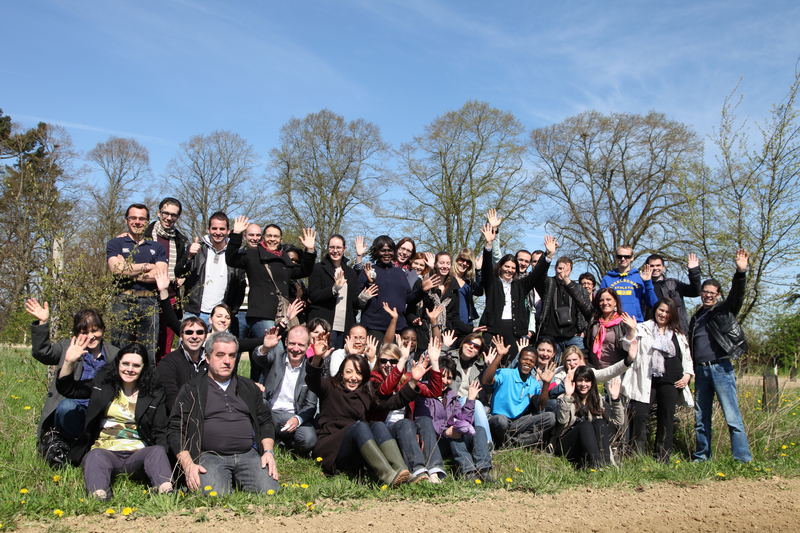 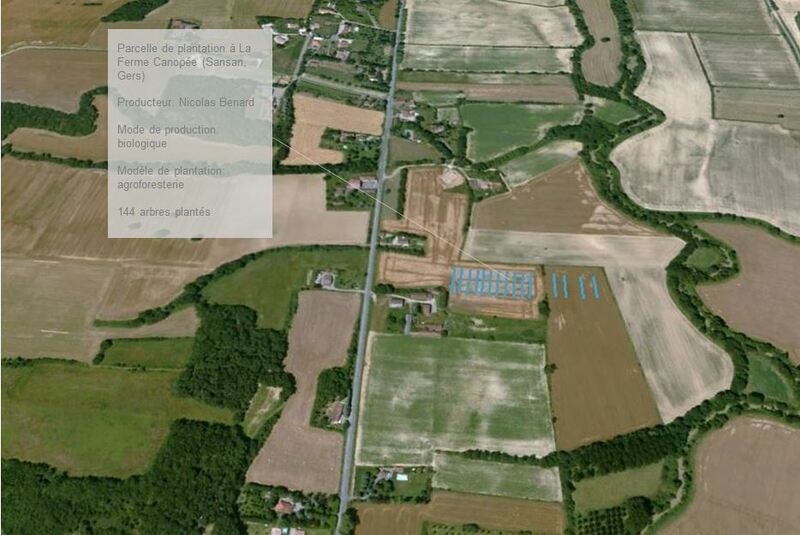 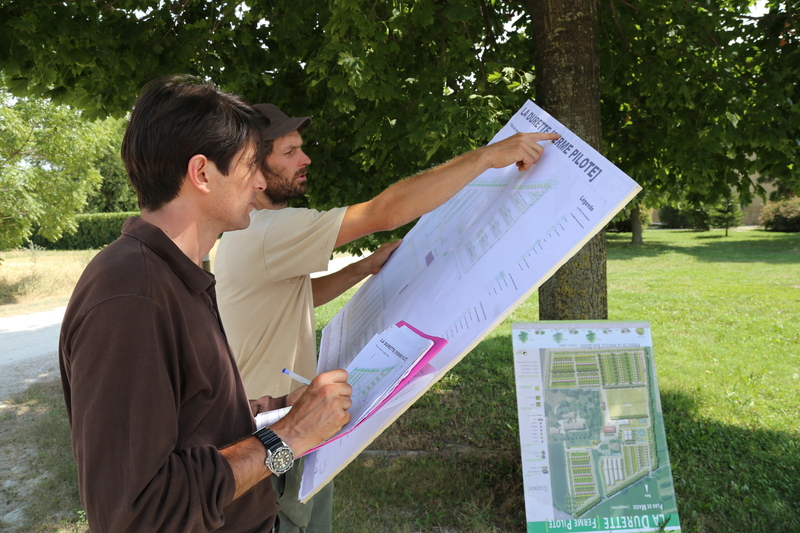 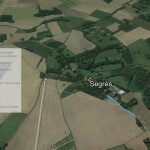 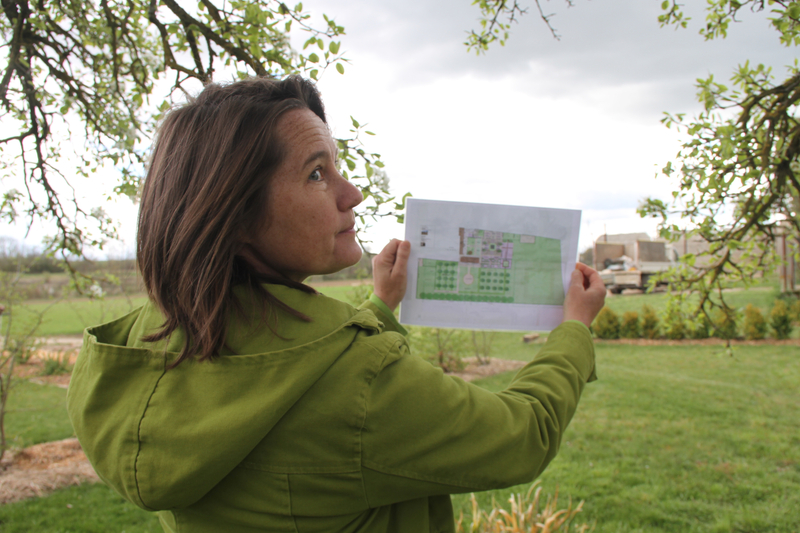 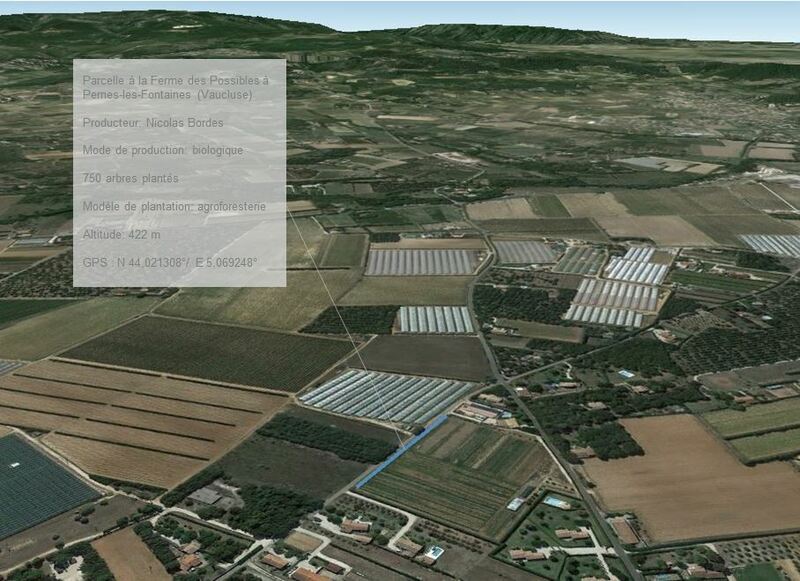 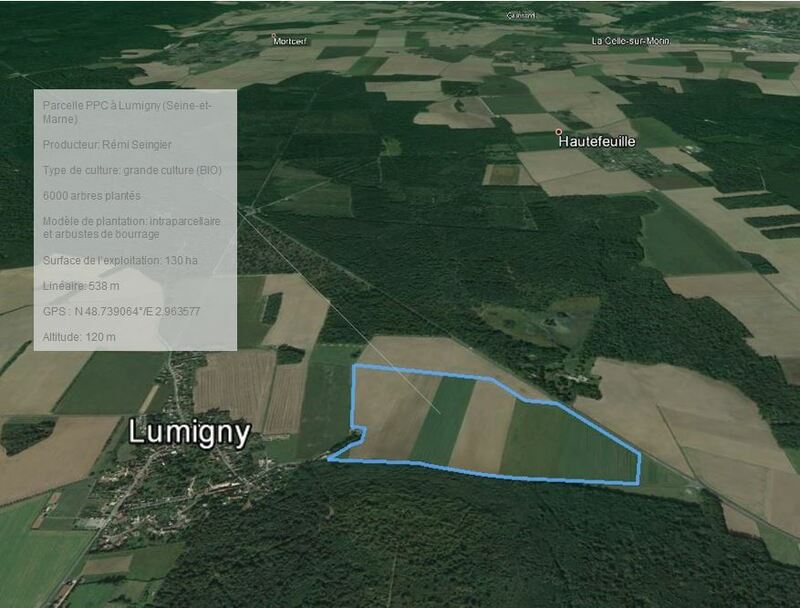 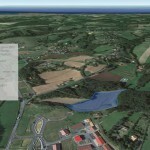 Since then, agroforestry practices have been developing a lot in France. 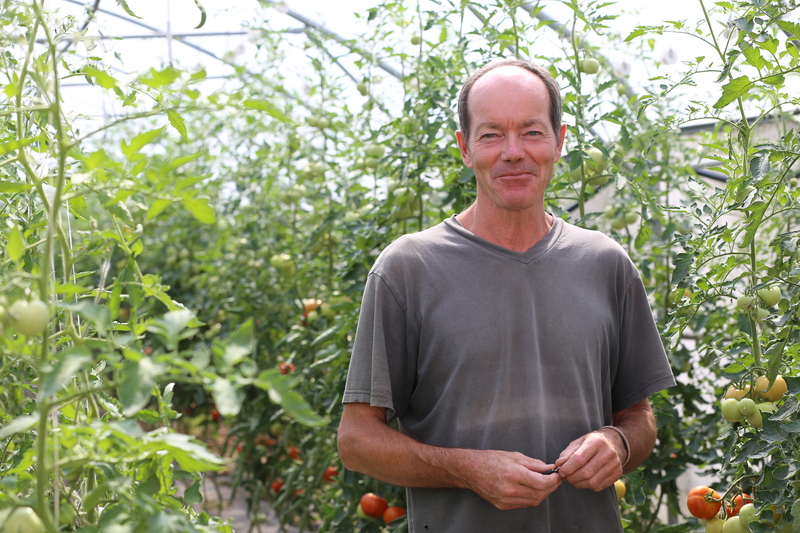 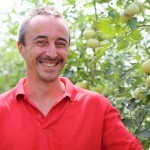 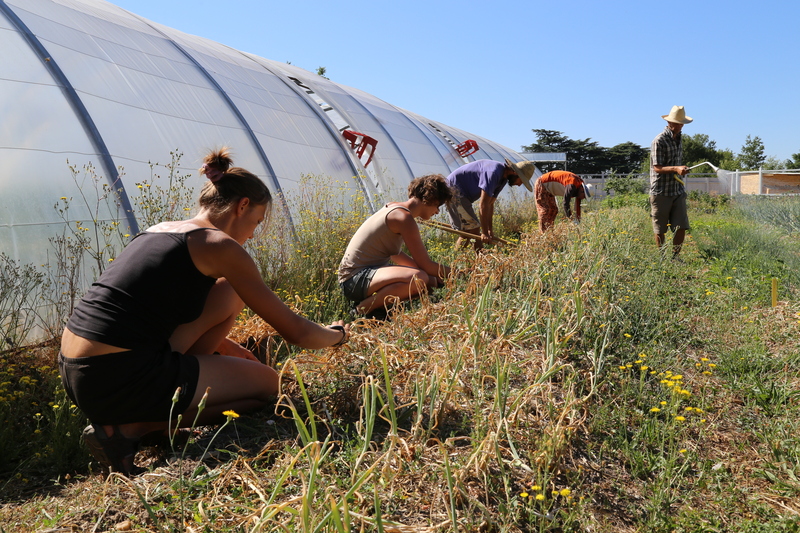 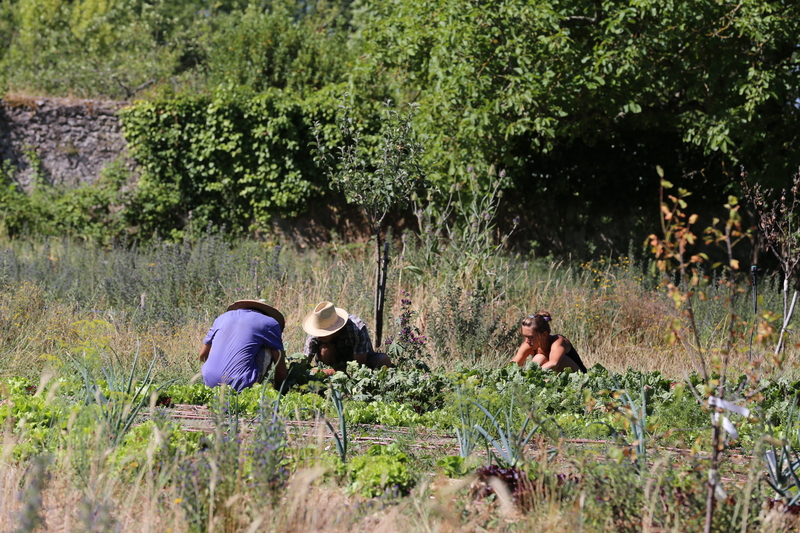 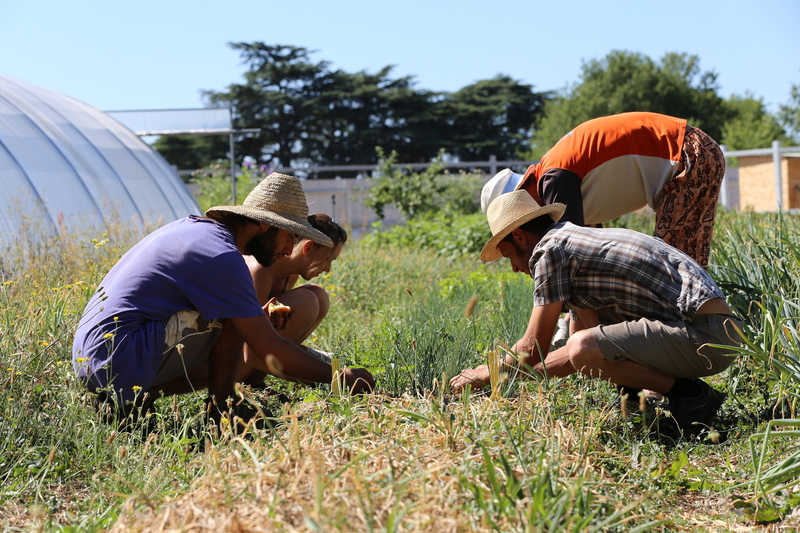 It shows a growing interest of farmers, whether they are conventional or organic. 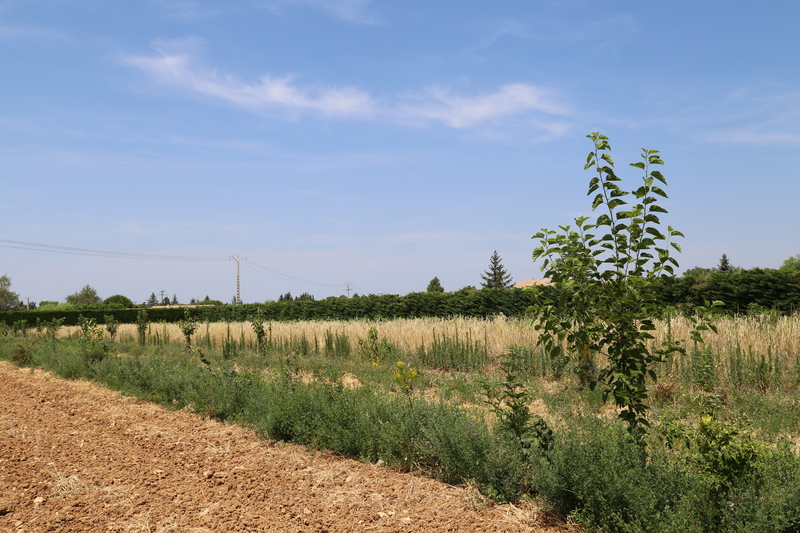 They are interested in the economical aspect (timber value, biomass), but also about biodiversity stakes and soil fertility (auxiliaries, organic matter…). 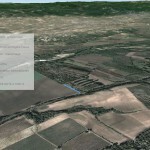 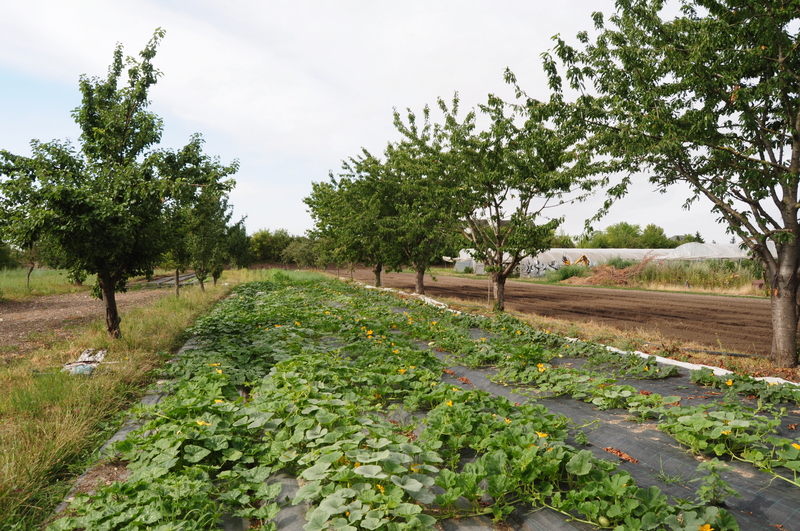 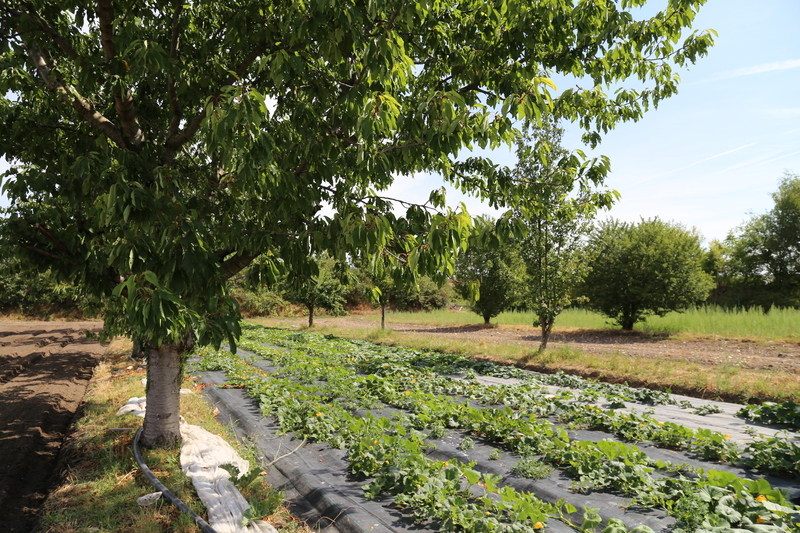 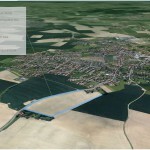 The integration of trees in production systems has several aims: protecting plots against the excesses of phytosanitary treatments in the area, developing functional and wildlife biodiversity in farming, increasing the profitability of agricultural land, protecting animals, crops and equipment, controlling water, conserving soils, controlling microclimates, enhancing landscapes, diversifying income (fruit trees), etc. 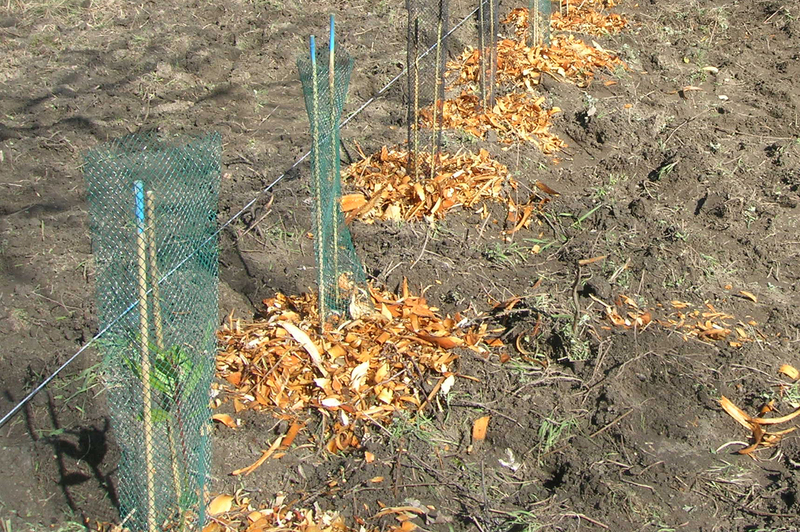 All these benefits achieve maximum productivity while remaining fully aware of the environmental stakes. 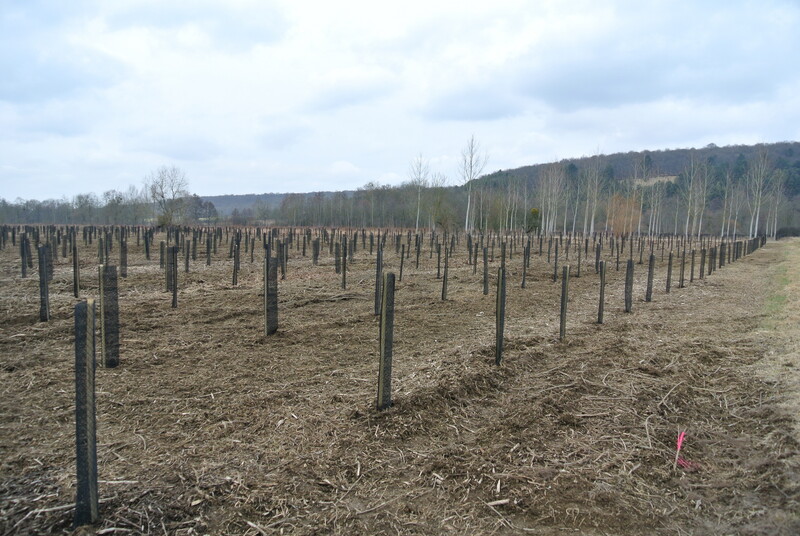 Plantation projects are led by farmers themselves. 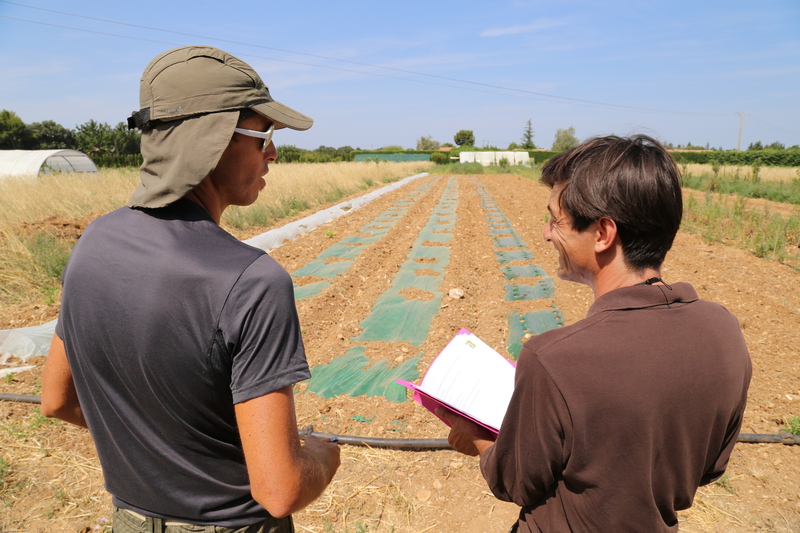 Their commitment in such initiative contributes to an agriculture revolution, to carbon offsetting and to the creation of sustainable landscapes for the future generations.